Method 1 - Open the cheat console, enable cheats (type in testingcheats true and hit enter), Shift + click on the cat and select Modify in CAS. Change the cat's collar. 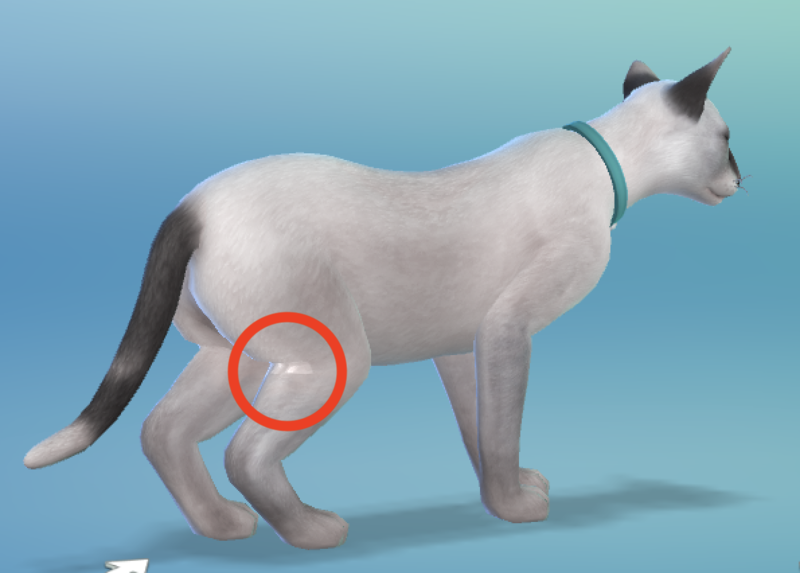 Method 2 - If you want to keep the same collar on the cat, open CAS as explained in method 1 then close it again. You don't have to do anything and the cat should appear normal once again in game. You will need to do this every time you load the game as it is only temporary.